Without giving you a science lesson this means, gelato can absorb stronger flavours and the lack of cream means we taste them in our mouths rather than the fat from the cream. Either way it's delicious and most of us can't get enough of it! So if you're heading to Italy this Summer here are 10 flavours to try! Sweetened milk that tastes like caramel. Fior di latte, a white smooth gelato with sour cherry. Italians call Smurfs 'Puffi'. 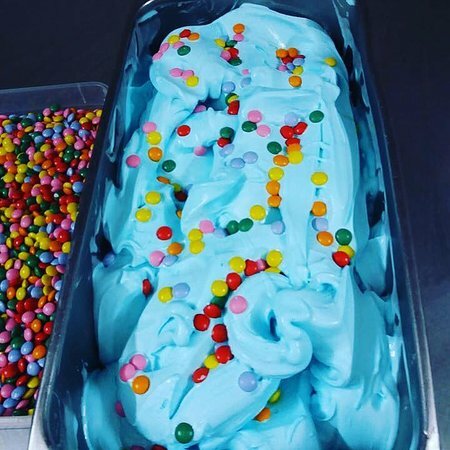 So this blue anise gelato is nicknamed Puffo! (One Smurf). Yes you can have it in a gelato! A smooth white gelato with veins of chocolate. This is a gelato based on the English trifle! No I'm not joking! Who would do this? Some things should stay in the UK! Cassata Siciliana is a special cake and one of my Husband's favourite Italian desserts. You can sometimes find it made into a gelato. If you see it snap it up! 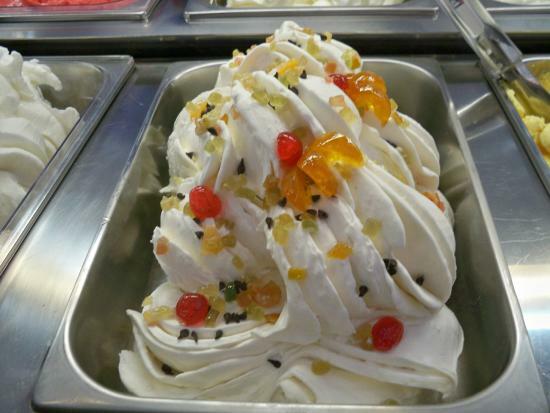 Questa foto di Gelateria Pianeta Gelato è offerta da TripAdvisor. Are you tempted by these flavours? Have you tried any of the above? Which do you love?